The Nedbank Private Wealth App has been ranked second overall in the 2018 Mobile Apps for Wealth Management benchmarking report. This globally relevant research report documents the findings of in-depth research by Cutter Associates into 22 of the world’s leading wealth managers. The report also ranked the Nedbank Private Wealth App highest out of all South African participants in the research. 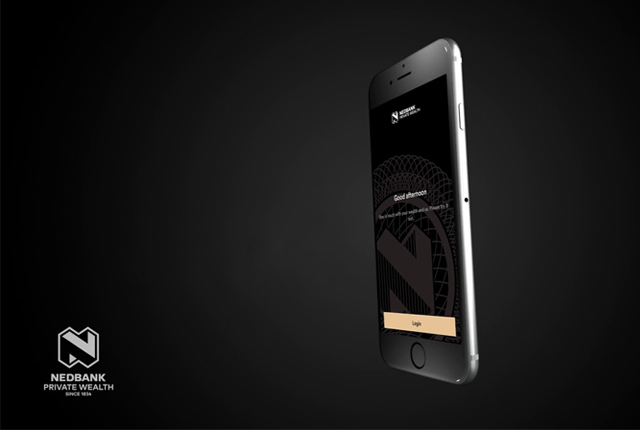 According to Andrew Westaway, Head of Business Innovation at Nedbank Wealth Management, the second place international ranking is an exceptional achievement, not least because it represents a jump of five places from the 7th position the Nedbank Private Wealth App achieved in the 2017 report. Cutter also attributes the impressive research rankings to Nedbank Private Wealth’s commitment to being highly attentive to its clients’ needs and preferences, and its proven ability to identify industry and consumer trends and incorporate them into the app.